10 AM show SOLD OUT!! We will host a second show at 1:PM. We have a great event planned at 10:00 AM -- SOLD OUT (NOW WITH A 2nd SHOW at 1:00 PM) on Thursday August 16 at Beauvoir in Biloxi, MS that is perfect for your senior adult group or Sunday School classes. The event is a "Branson" style show that features my friend and fellow minister Mark Lanier and myself, Andrew Ishee. Mark Lanier was the musical director for many shows at Opryland USA (Nashville, TN) before he began music ministry. Mark was an original member of the acclaimed Southern Gospel quartet Perfect Heart, a member of Phil Cross and Poet Voices, and has served as a Minister of Music before embarking on his 20 year career as a Solo Gospel Music artist. I traveled with the Kingsmen Quartet for many years (now I lead music at Life Church in Laurel, MS). The music program will be lite and comical with lots of family friendly songs and Gospel music. It should last about 1 hour. 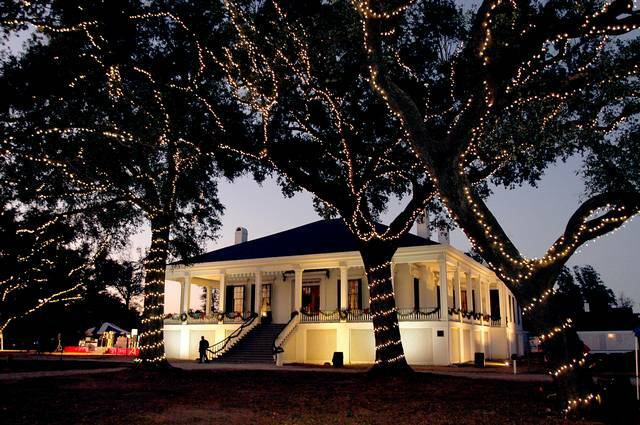 The tickets are $14 and include admission to Beauvoir (Jefferson Davis' home in Biloxi). The show is indoor, on the first floor theater of the Presidential Library. My phone number is 601-323-3335.